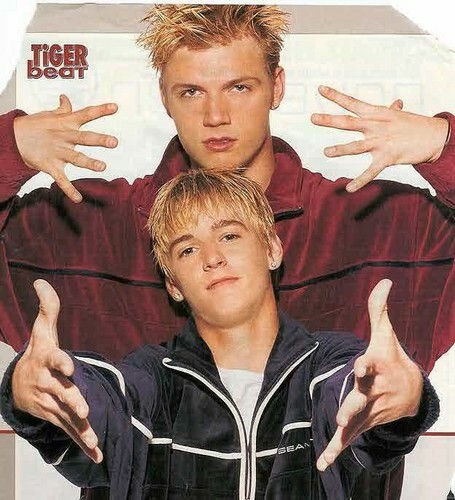 Aaron & Nick Carter. Most famous musical siblings ever. Teen idols. Wallpaper and background images in the Beautiful Boys club tagged: beautiful boys images aaron carter nick carter teen idols.